Knowledge and experience you can count on! 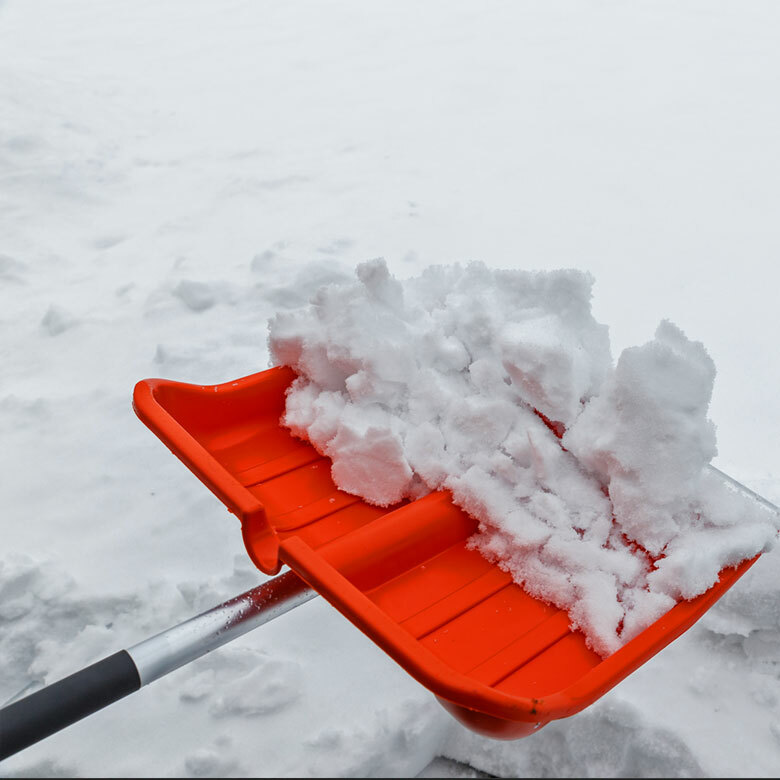 Three Twins began in 1979 on Chicago’s near Northside, better known as Lincoln Park, with one small pickup truck, one plow and a handful of neighbors that wanted their parking spots cleared of snow every night before coming home from work. 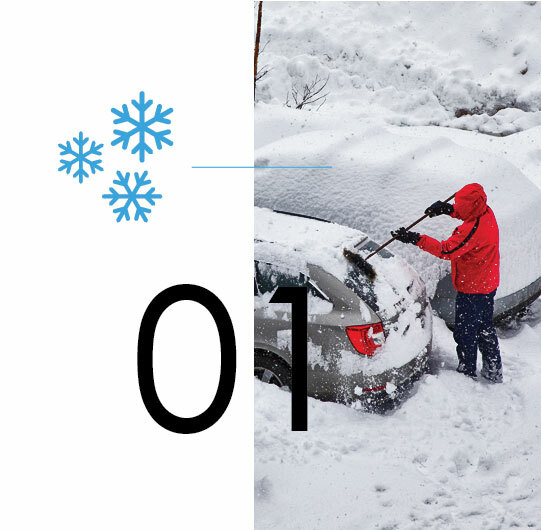 From blocked driveways to black ice, we know how to handle winter and all the elements associated with it. 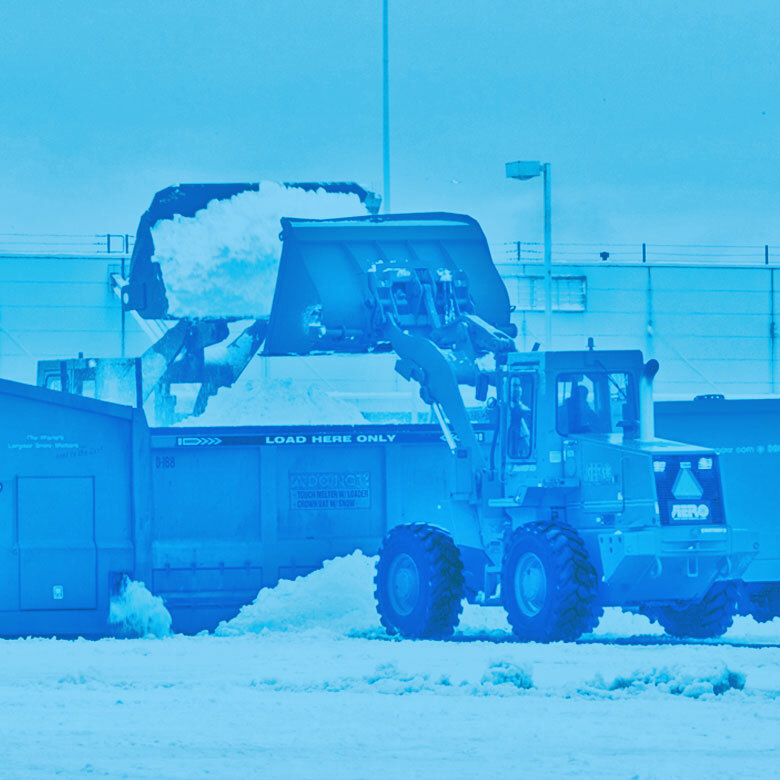 We operate every day during the winter months, from the first snowfall through the last. 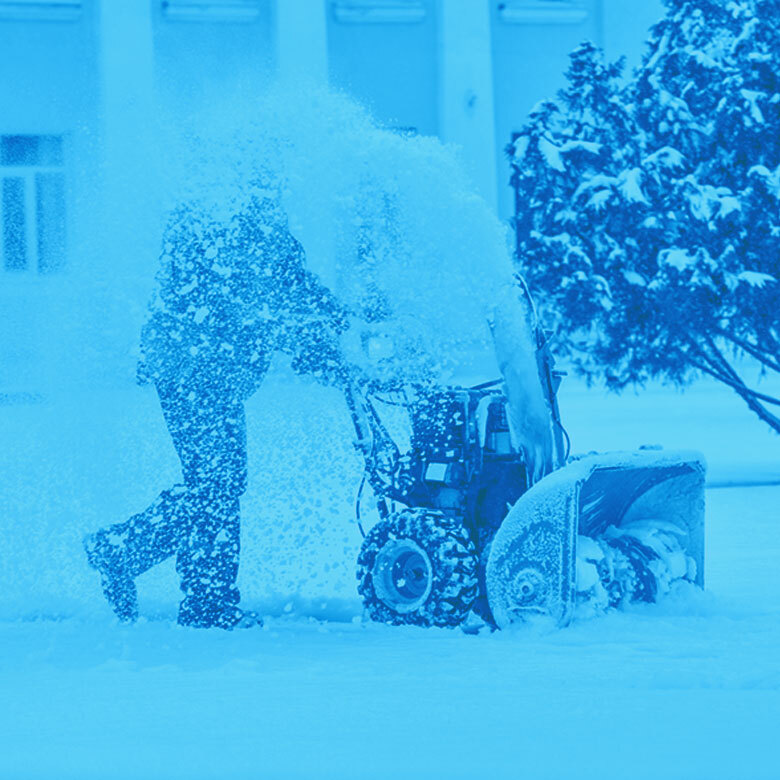 We are fully equipped to service your snow removal needs 24 hours a day, 7 days a week, including holidays. We have an extensive referral service as well. We do operate on major holidays, please note that any service rendered on a holiday is subject to a rate change. 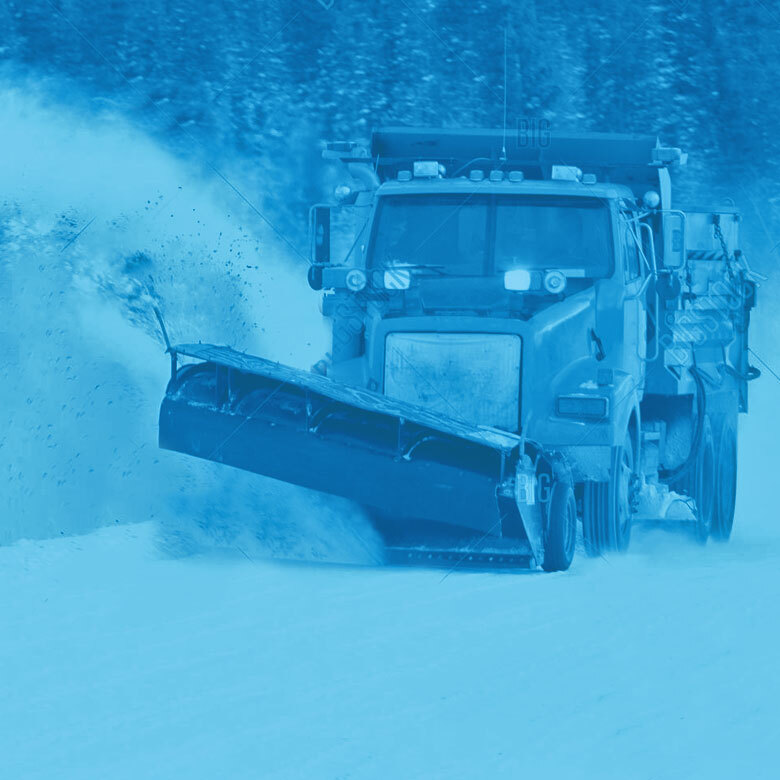 In the event of a blizzard or weather associated with blizzard conditions we are available 24 hours a day. It is always best to plow with the storm. 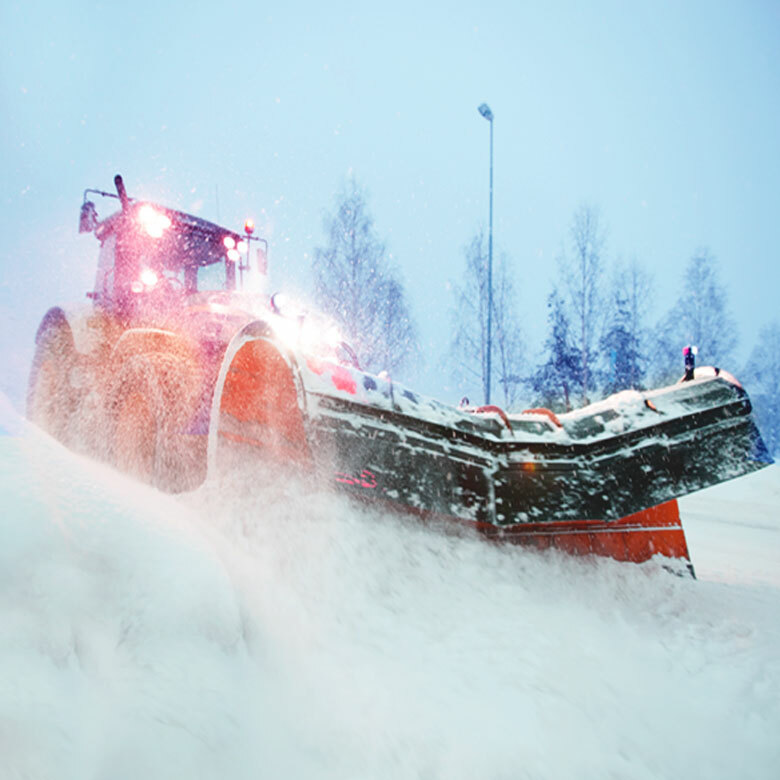 The deeper the snow, the harder it is to do the job. 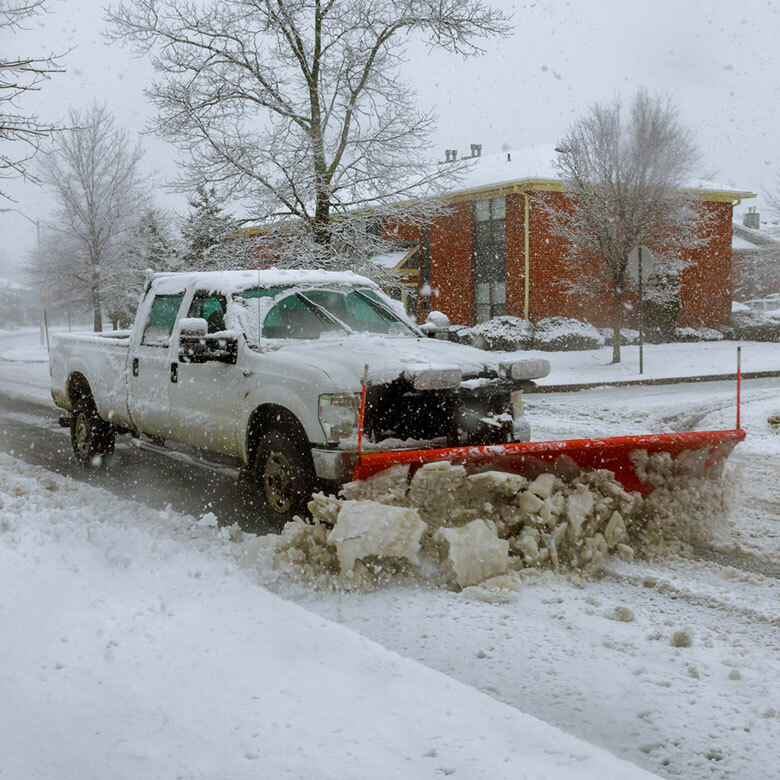 If the snow gets too deep, it may actually become impossible to plow. 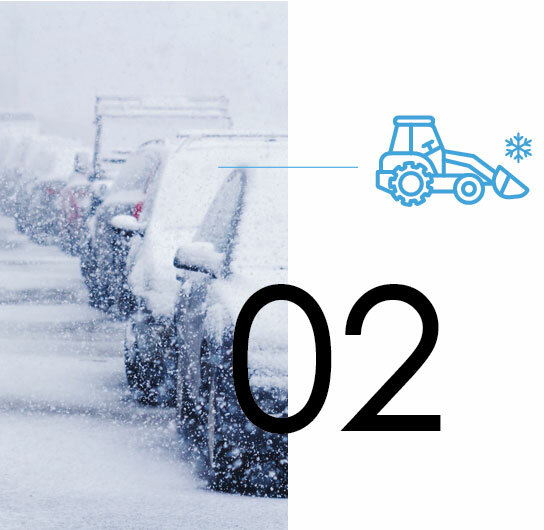 Multiple plow/shovel visits are recommended and likely necessary. 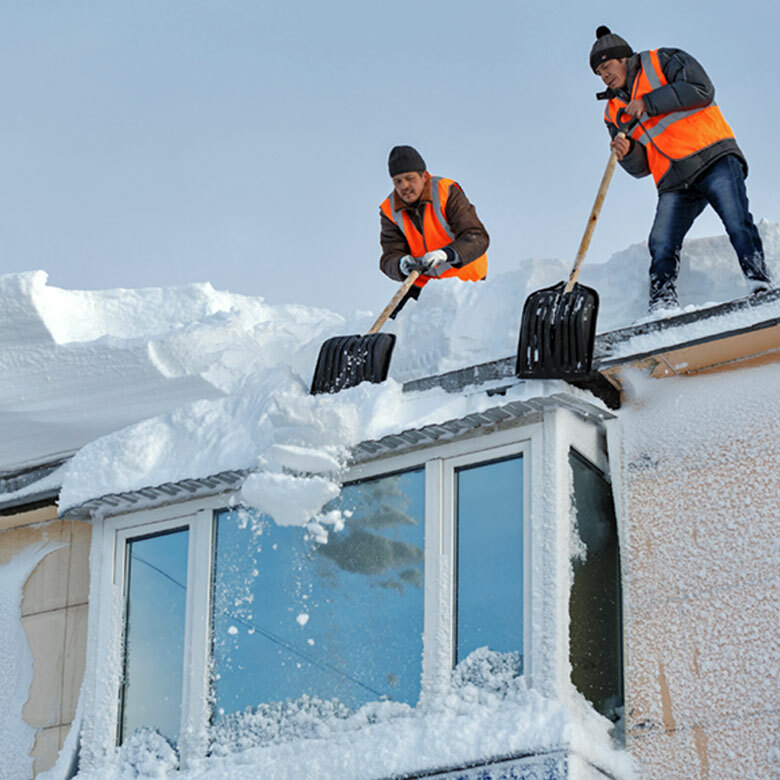 We are fully insured and carry snow specific coverage to ensure that you're protected. Our workers are also fully covered by Workman's Compensation Insurance. 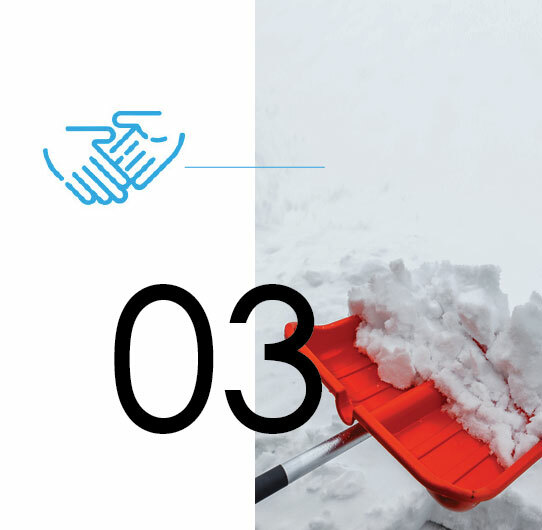 © 2018 Three Twins Inc - Snow Plowing. All Rights Reserved.